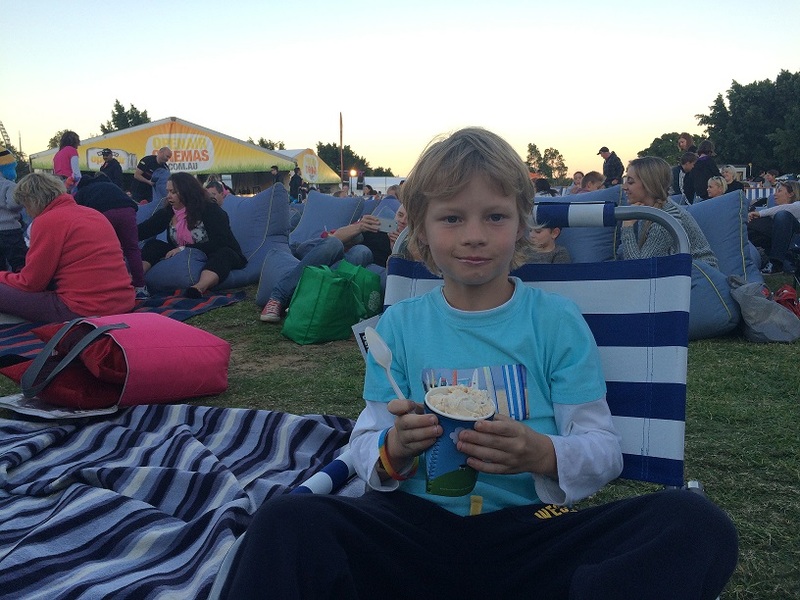 One of the best things out summer is at night out at one of Perth outdoor cinemas. 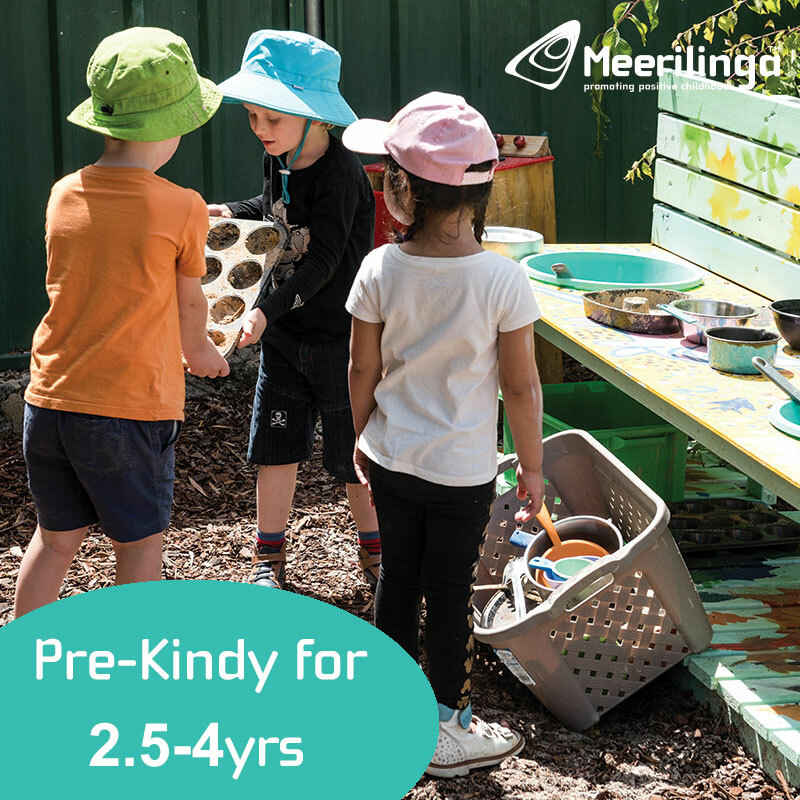 These are becoming more popular in Perth and usually start to open from September and run through to May the following year. 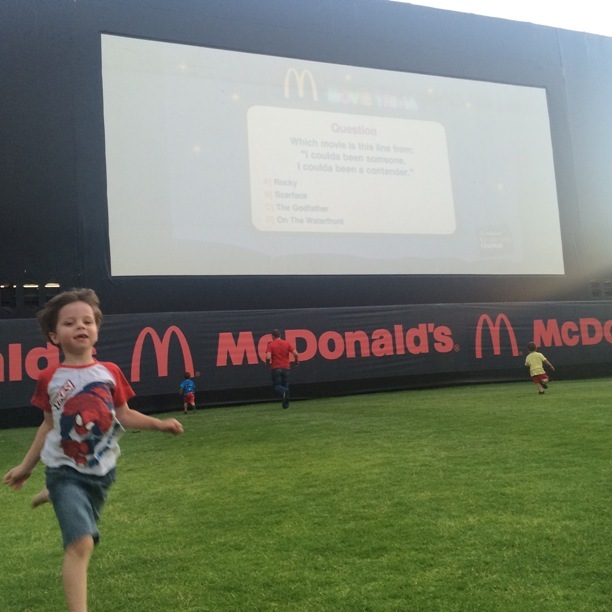 Here you will find Perth outdoor cinemas and you can find more Outdoor Cinema events in the Perth Family Events Calendar. 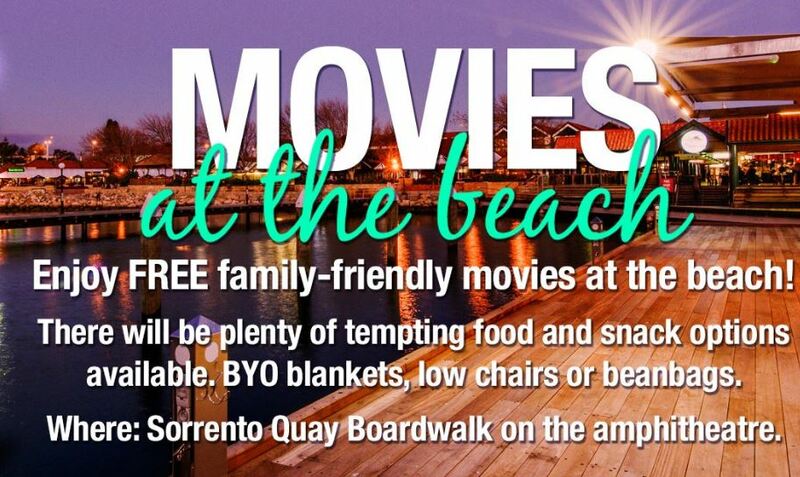 Don't forget your picnic rug, popcorn, pillows and insect repellent! 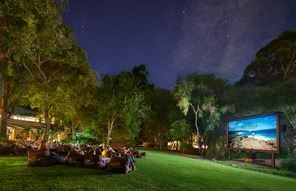 Watch a movie under the stars at this community cinema that donates all of it's profits to kids charities. 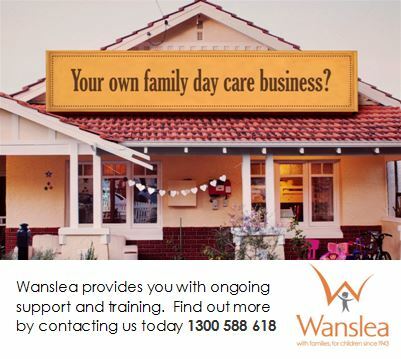 Locations in Burswood, Bassendean & Murdoch. Season dates vary at each location and run between November and April. 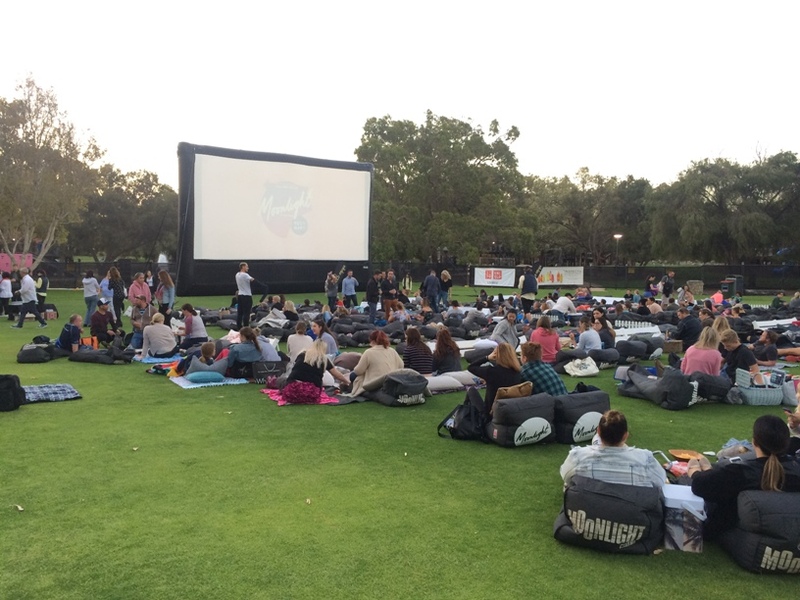 Watch a movie under the stars in the beautiful Synergy Parkland this summer. Admission fees apply. Roe St Carpark Perth, decorated with palm trees and deck chairs it's a bit of Miami meets Hollywood. 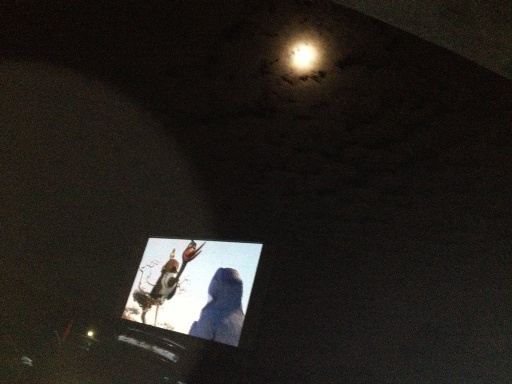 Mostly adult movies screened but check the program for the occasional family movie. You can book your parking and pizza with your movie tickets online. 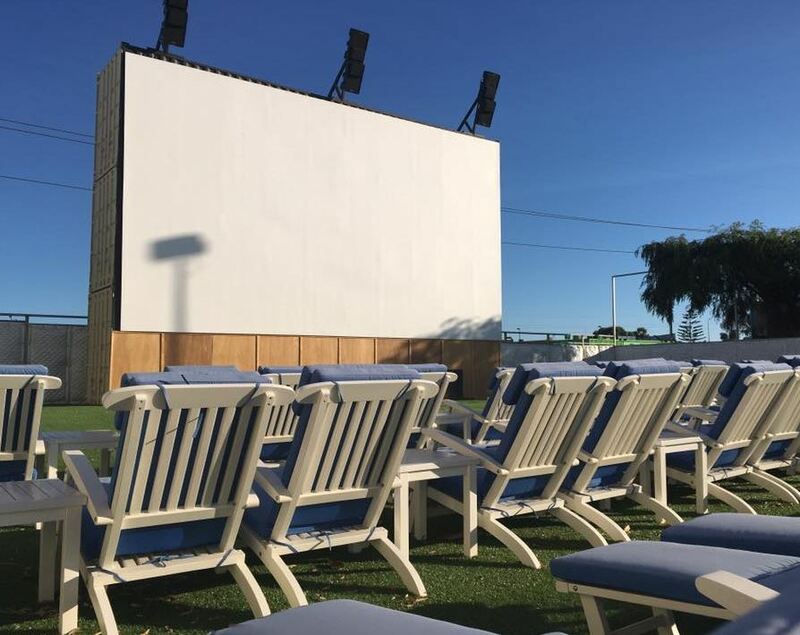 Free Outdoor Cinema that usually runs September to May. 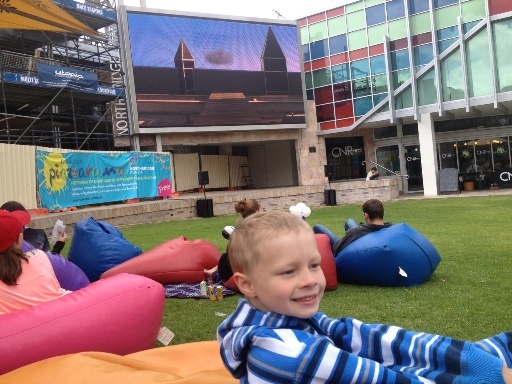 Enjoy Free Flicks for Kids on Saturdays and check Visit Perth website for full screening schedule. Take a trip back in time! $20 per car Tuesdays. Check the website for screening times and admission prices. 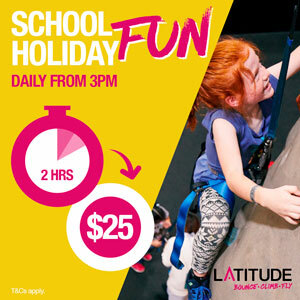 Runs all year round with family movies usually shown in the school holidays.